Usually, standing out while traveling isn't a good thing, but these carry-on bags might just be the exception. Delivering durability, maneuverability, and above all, style, these statement-making options will get you all the right kind of looks on the road. Bon voyage! 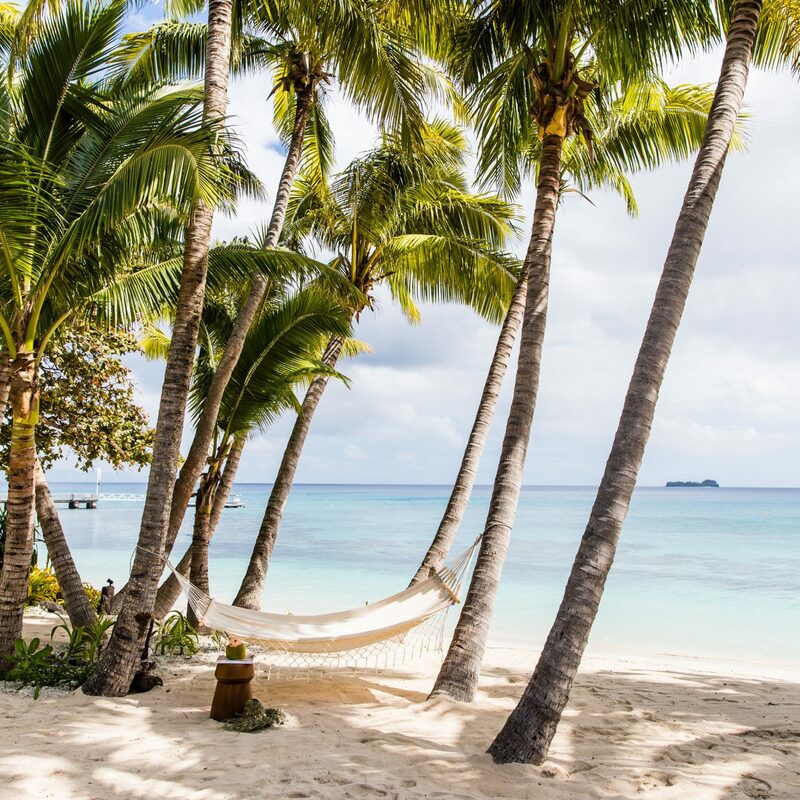 Founded in 2016 by a pair of former Louis Vuitton and Tumi execs, Arlo Skye is the #1 luggage choice of fashion editors and the international jet set. 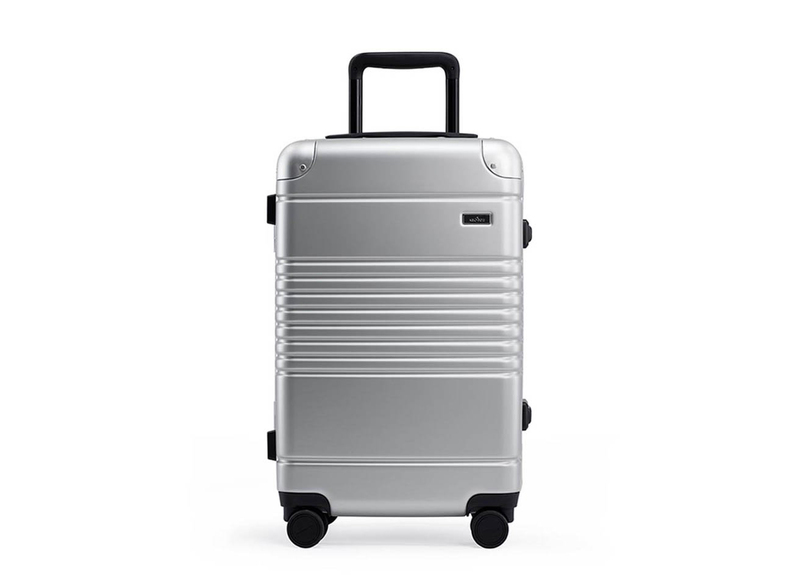 The Carry-On is built from unbreakable polycarbonate and scratch-resistant aluminum, and it clamps shut with two TSA-approved locks (no outer zipper at all!). Other noteworthy features include a removable portable charger, built-in shoe and laundry bags, and stink-proof sleeves constructed from an anti-microbial material. 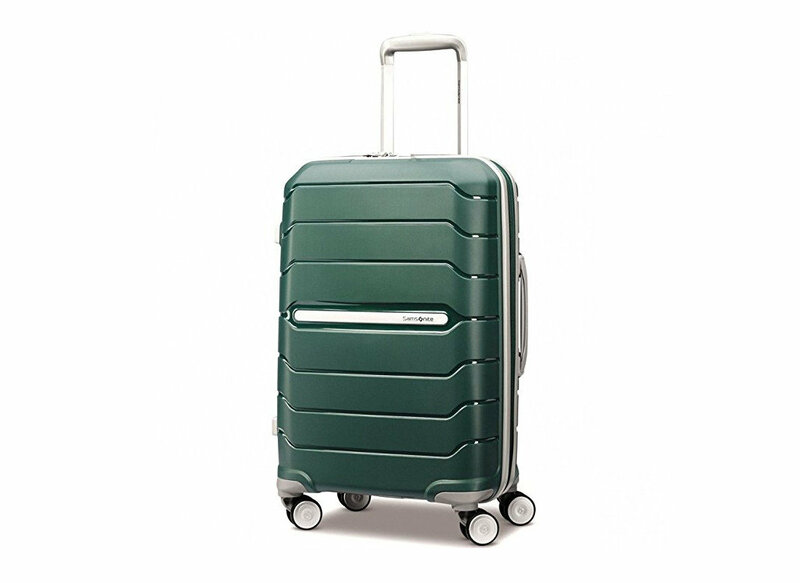 Leave it to a pair of former Warby Park execs to design a suitcase that revolutionizes the way we pack. 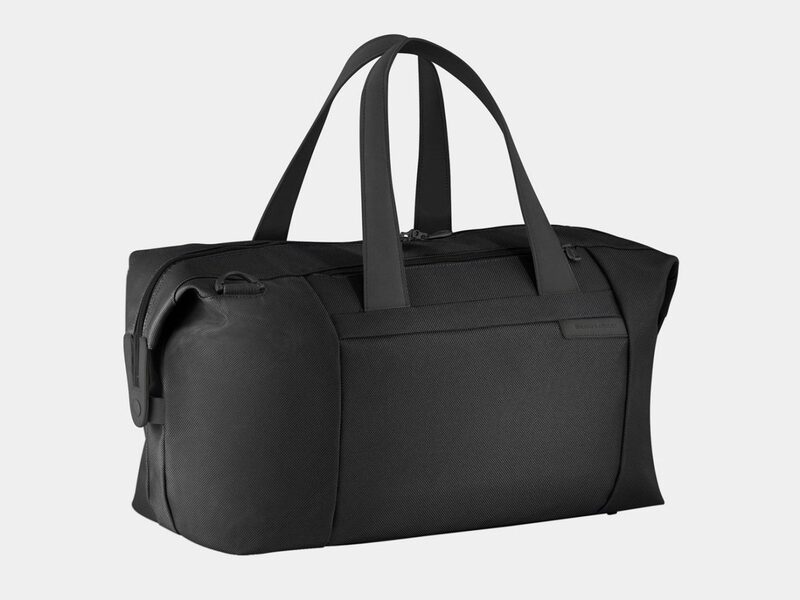 Away’s The Carry On has two compartments, one for clothes, the other for shoes, toiletries, and other hard objects; a built-in battery so you can charge your smartphone on the go; a nylon laundry bag to separate your clean and dirty threads; a TSA-approved lock; and an impenetrable, scratch-resistant shell. 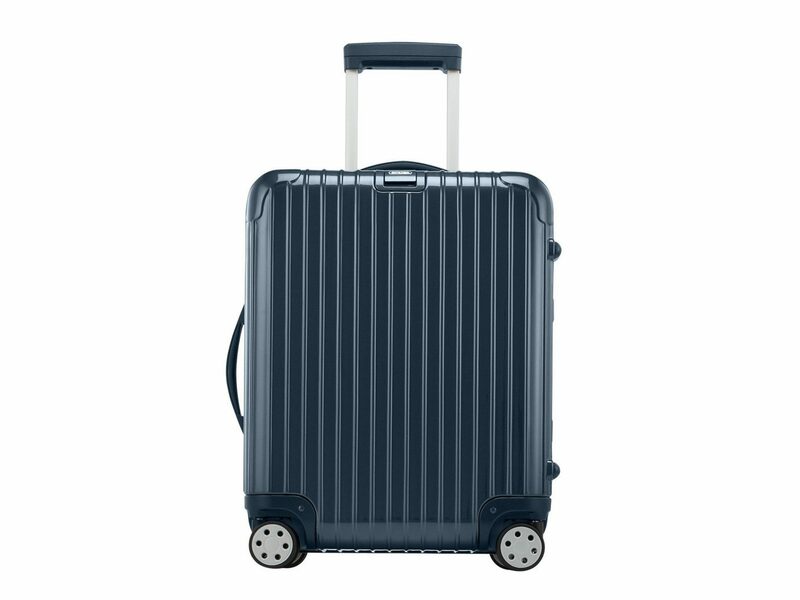 Rimowa’s Topas Titanium doesn’t have all the bells and whistles of some of the other carry-ons on this list (no charging ports), but from a design and durability standpoint, it’s a winner. Built from a durable aluminum-magnesium shell, the stylish spinner is surprisingly lightweight. This eye-catching spinner offers a winning balance of features, durability, and reasonable price. 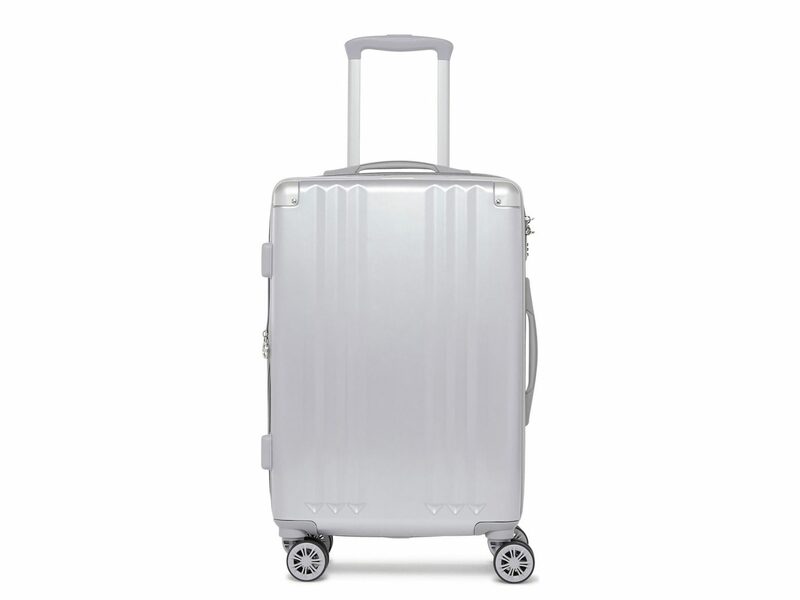 For $160, it has double wheels that spin like a dream, a TSA-approved lock, a built-in ID tag, and cross ribbon and dividers for easy packing. 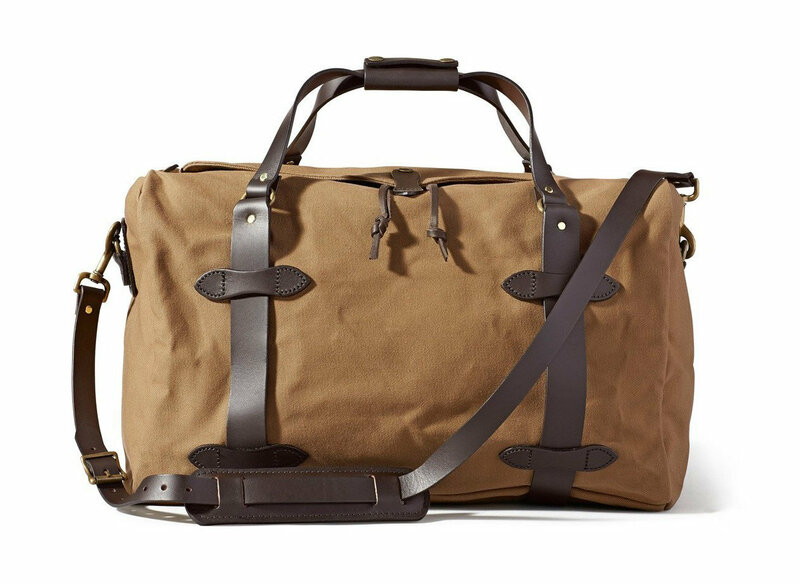 Rust-proof brass hardware, a reinforced bottom, water-repellent twill, and sturdy leather trim elevate this rough-and-ready duffel bag, whose handsome exterior makes it the perfect companion for the style-savvy traveler. 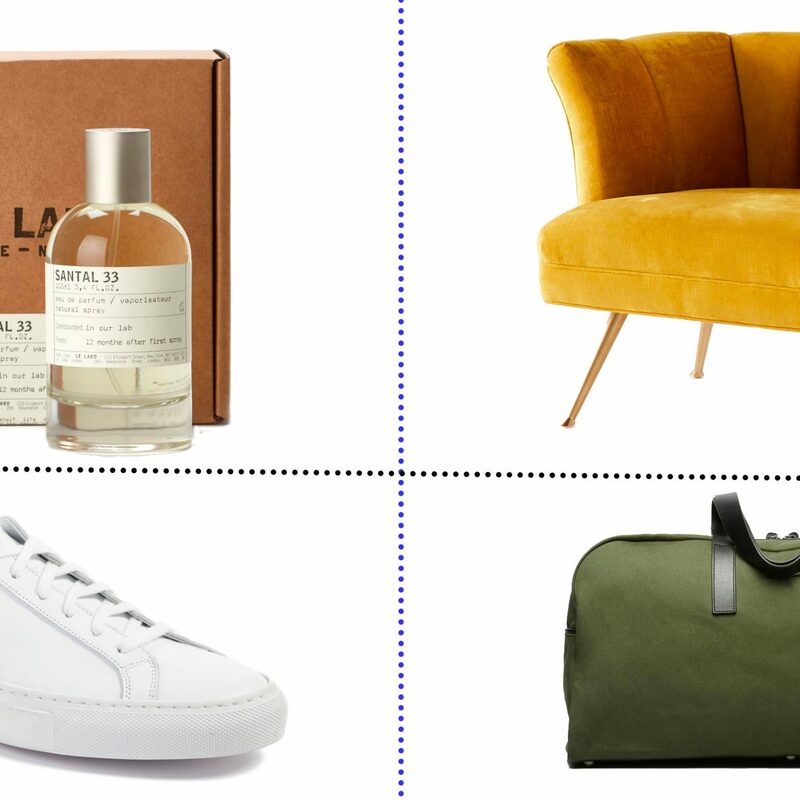 The founders of SF-based handbag and apparel company Cuyana spent two years traveling the world and visiting small workshops to learn the ropes of high-quality, craftsmanship-driven manufacturing—just one of the many reasons it’s a Jetsetter Editor favorite. 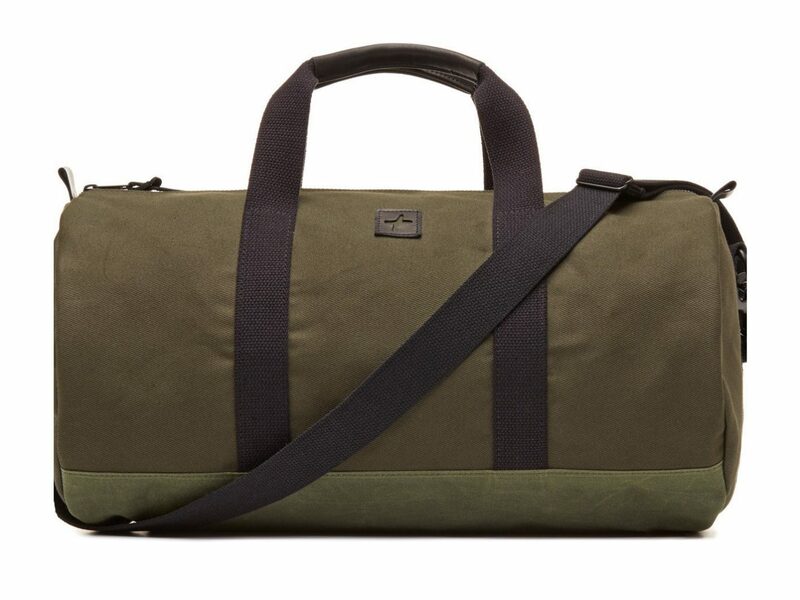 The brand’s Weekender Bag has a durable cotton canvas exterior, reinforced leather handles, and smooth bi-directional zippers, so it’s seriously built to last. 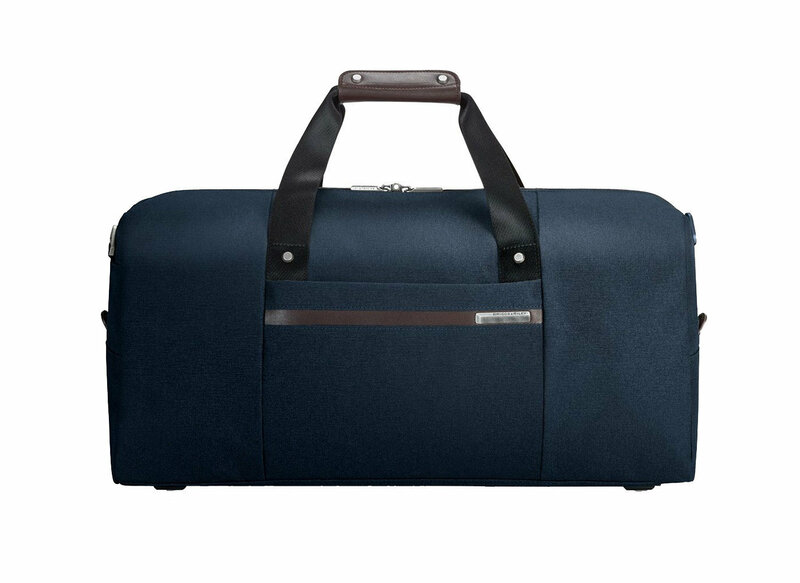 This casual duffel is as perfect for a weekend away as it is for commuting to work or hitting the gym. Thoughtful details like a water-resistant nylon lining and handles accented with rich black leather take its design to the next level. 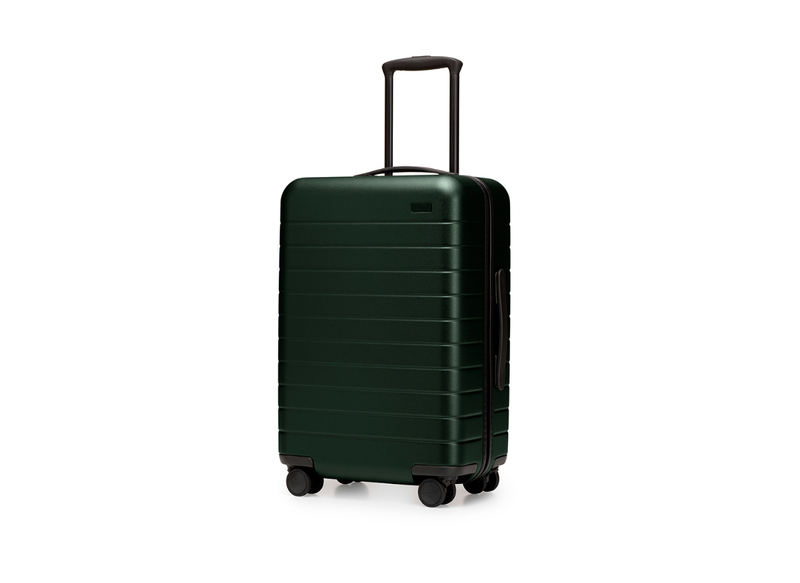 We love the iridescent sheen on this Calpak Carry-On, which features a telescoping pull handle, two separate packing compartments, and an integrated TSA-approved lock. 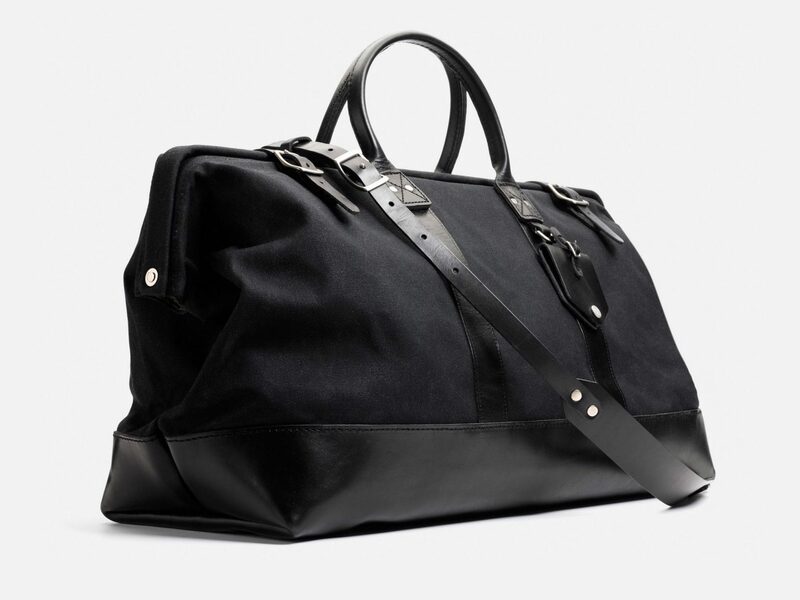 If you’re been towing around your college-era duffel for years and are in need of an upgrade, consider this sleek overnight bag from Briggs & Riley. It’s made from Tartex, a unique fabric that provides durability and moisture resistance, and features tons of compartments for effortless organization. 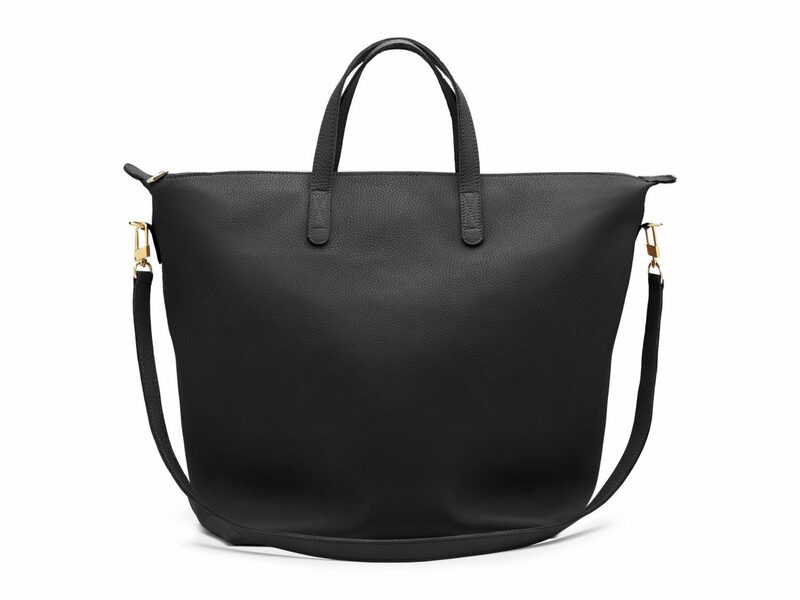 The Cuyana Oversized Carryall Tote is a great option for the business traveler. Its classic shape, smooth leather composition, and elegant gold hardware give it the feel of a luxury handbag, while also being roomy enough to store a laptop and other boardroom essentials—but still fit under the seat. 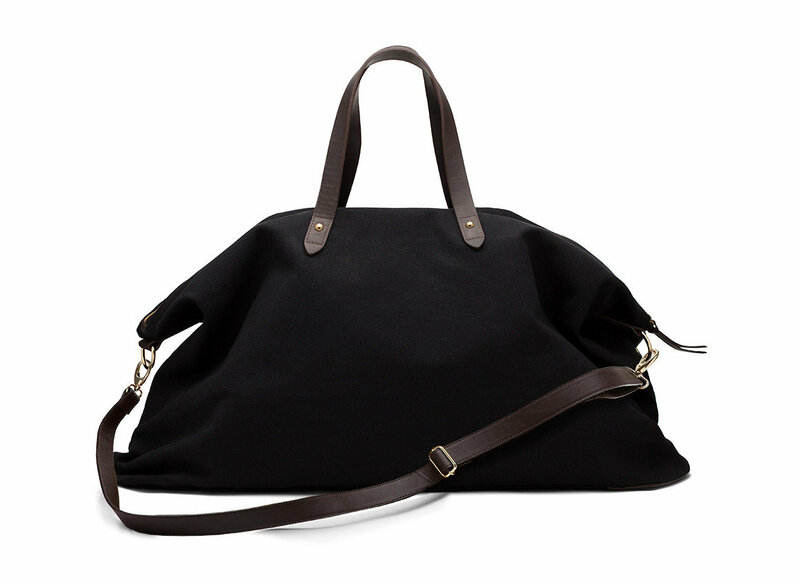 Simple and streamlined, this Briggs & Riley duffel bag will never go out of style. And like other B&R products, if your bag is ever damaged (even if caused by the airlines), they’ll fix it, free of charge. The Voyager Classic is an investment-worthy bag if we’ve ever seen one. 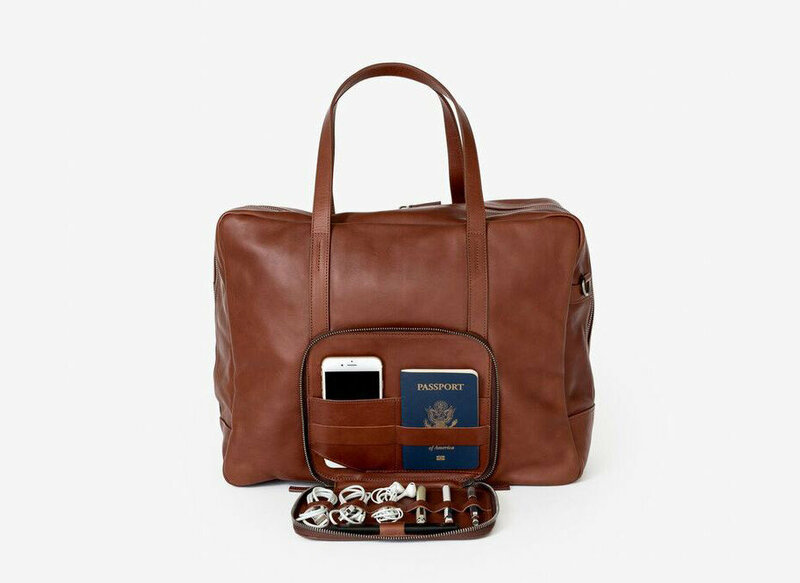 As the world's first WiFi-enabled leather bag, it comes optionally equipped with a pocket-sized Karma Go WiFi modem that allows you to stay connected anywhere in the U.S. We also dig its wide mouth front compartment, which makes it easy to access essentials like your phone and passport. This durable option is crafted from the finest leathers and canvas, and is large enough to fit all your weekend essentials. And because of its timeless shape and classic design, it’ll be fashionable for years to come.